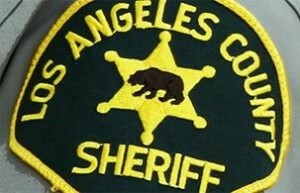 LOS ANGELES – Dismissals of disciplinary investigations against Los Angeles County sheriff’s deputies skyrocketed in the first two months of the year, compared to the final months of last year, most times in apparent violation of department policy, according to a report by the agency’s watchdog. The report states that a department directive was issued in mid-December instructing chiefs, directors and captains to re-evaluate all open administrative investigations to determine if any should be inactivated — and the spike in such activations followed in January and February. 1 comment for "Report finds spike in dismissals of discipline cases at sheriff’s department"